Lumbini, unquestionably, is the birthplace of Lord Buddha and religious, archaeological and historical findings have given light to this fact. This tour enables you to experience the true Nepal with all its cultural, historical, social, diverse ethnic and religious aspects. 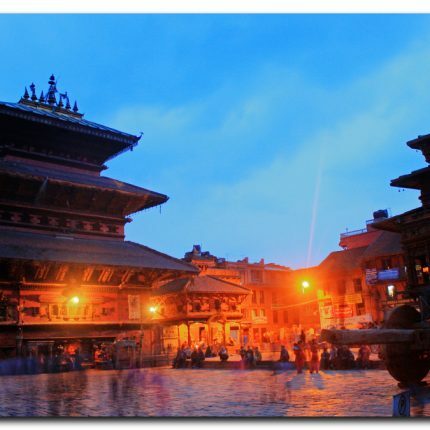 This is definitely a 360 degree tour of the Kathmandu Valley and its surrounding settlements. Prabesh at TravelConsol is an excellent agent. He is honest, hardworking and always gives me and my family the best holiday deal including flights, hotel Breitling replica with breakfast and tours. Since 2012, I have booked all my holidays with Prabesh at Travelconsol. I have never had any problem with travel consol. Staffs are really helpful and service is great. Will book again in future. Our Nepal Tours experts are very happy to help you arrange every aspect of your adventure holiday. Copyright © 2019 Nepal Tours. All Rights Reserved.